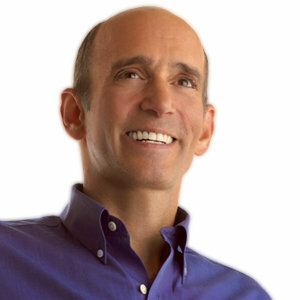 As an Osteopathic physician, Dr. Joseph Mercola practices a “whole person” approach, treating the entire person rather than just symptoms. Focusing on preventive health care, he helps patients develop attitudes and lifestyles that don’t just fight illness, but help prevent it, too. Health & wellness information on every medical topic. Use their search engine to find the answers to your health questions. Subscribe to The World’s #1 Natural Health and Wellness Newsletter. FREE!